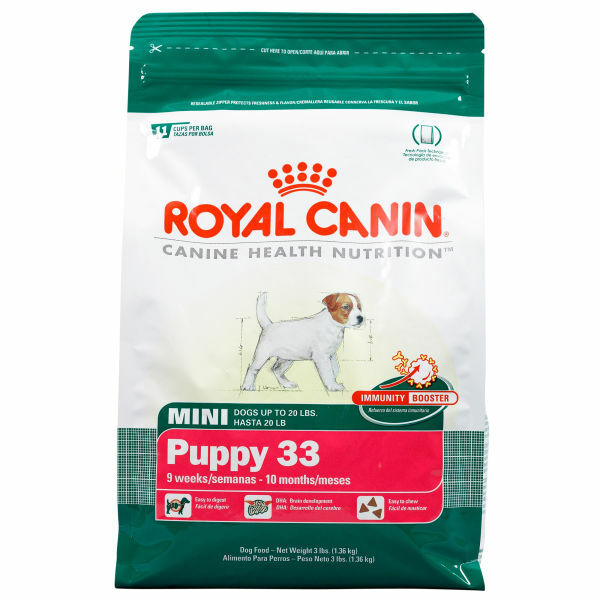 Looking for advice on puppy food. We’ve been feeding Kuma Orijen puppy food for a while. We’ve noticed that Kuma has been scratching a lot more, sneezing often, and has been thirstier than normal. We’re wondering if the food may have too much salt in it, or if Kuma has a bit of an allergic reaction to it. Any advice on what food has worked best for your shiba? Orijen, Fromm, Acana, Taste of Wild all very good quality foods. K9s usually allergic to grains. Orijen is grain free. Hmmmm. Did you ask his vet? Maybe not food related? Wish you luck. Kuma is such a cutie pie. Love your blog. Thank you for all the pictures and updates. I personally don’t think Orijen is that great of a food. Not because my Shiba didn’t do well on it, but due to the mineral levels that are sorta outta whack and how they can mess with some dogs livers. 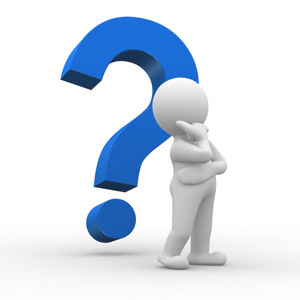 The excess drinking is a sign of stress on the liver, I believe, that that’s probably not a good thing. 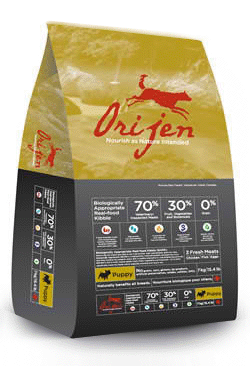 Plenty of people think Orijen is the “best kibble ever” but that’s because they are only reading the ingredients, not analyzing them. Anyways, my Shiba has sensitivities to cooked chicken which is present in Orijen Puppy (a common Shiba allergen) as well as potatoes which are also in Orijen. I switched him to raw food since I didn’t want to deal with finding a kibble brand he could tolerate. Acana is made by the same company as Orijen. I haven’t heard of the water thing with Acana, and since it’s made by Champion as well the minerals well could be a bit wonky. I haven’t looked it over real good though, so don’t take my word as law on that. But based on other’s experience, I’d go with Acana over Origen. Some people will tell you to ONLY feed puppy food to a puppy. I’m not one of them. Puppies need more nutrients than adults, not specialized diets. Just make sure they eat enough/as much as they want without getting too chubby and they’ll be fine. 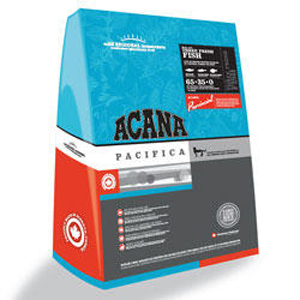 I say this since if your Shiba is scratching more than usual, you might want to check out Acana’s Pacifica formula. Shibas tend to do better on fish-based diets since there are less allergens (chicken and beef are two big ones, several grains are as well) and this formula has none of those. It’s also labeled ALS (All Life Stages) so is fine to feed a puppy. My two Border Collie/Labrador Retriever mixes are fed Taste of the Wild, all formulas. (Cannot get Acana, and Taste of the Wild has a very good price.) They have recently come out with a puppy version of a couple of their formulas but again, I don’t think it’s necessary. Before this all their formulas were labeled ALS but now that they’ve added the puppy formula, they have removed that. The original formulas have not changed, so they are still suitable for a puppy. 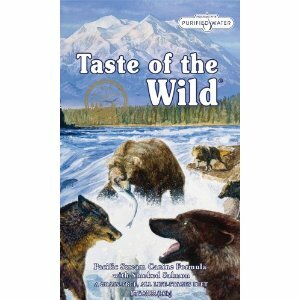 Again, I’d go with the fish-based formula if you choose Taste of the Wild due to the itching. Your Shiba could have a chicken allergy, so be sure to read the labels on whatever food you go with and avoid that and/or beef and grains until you can be sure. I don’t know if the food could cause the sneezing, that might be inhalant allergies. My Shiba sneezes like mad around Cottonwood seeds which unfortunately, my dog park is lined with Cottonwoods and he has a terrible time with that in the spring. Good luck with figuring out why your pup is itching, and with any decisions you might make regarding his diet! He’s super cute by the way. Thanks for the advice and the kind words. We will figure something out. We will likely try switching him to another grain free food. Still researching so we will see. We have always fed Taste of the Wild – Pacific Stream to our Shiba. Our breeder, when we got Kaiju at 10 weeks, told us that was what she used, so we’ve been sticking with it for the past 2 years. We have started mixing in (at smaller portions) some Acana Pacifica and Evo Herring & Salmon about a year ago, just to give it a tiny bit more variety… And since a few months ago, we have been using the topping of boiled chicken.